Europe, is a continent known for its beauty, and for its art of preservation of culture, architechture, history, and languages alike. Although the countries are integrated in a one seemingly tiny continent, each one has a speciality of its own. Out of these unique things, language is something that sets them all apart. For knowing about the culture of each country, one of the best things to do is to learn their language. 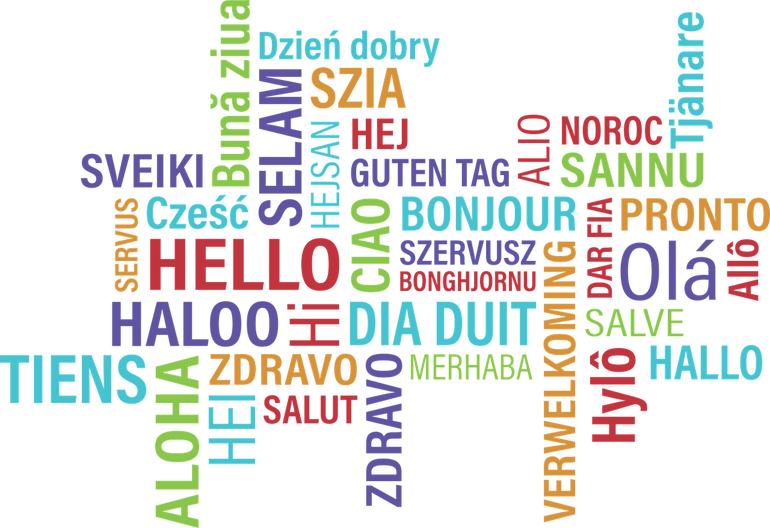 So, let's go to a virtual journey through Europe via its most special and most prevalent languages! There are no doubts about the fact that English will is the universal language, and more so in Europe, considering that Europe has the native English-speakers (from United Kingdom), and a lot of migrants who don't speak many of the different European languages. This makes English the most prominently spoken language in Europe, which is around 33%. Germany, being the economic and technological powerhouse of Europe, is always booming with career opportunities. For the same reason, Germans hardly move out of their country. All other immigrants want to live in Germany, and hence learn the language too. It is one of the perfect places to live in, with high-end technology, better resources, less crime and an ideal lifestyle. German is also spoken in Austria, Switzerland and parts of Hungary, and this makes up to a total 22.4% prominence. Like the wine and cheese, French language is one of the most loved things about Europe. It is one of the most passionate tongues (metaphorically and quite literally, as well) in the world. The beauty of France is best conveyed through the language they speak, which is around 19.7% of the total European world. Italian (14.31%), is one of the Romance languages, and one of the closest languages to Latin. Because of its music terminology and opera, it is the language of music. Italian language is probably as famous as Italian food in Europe.